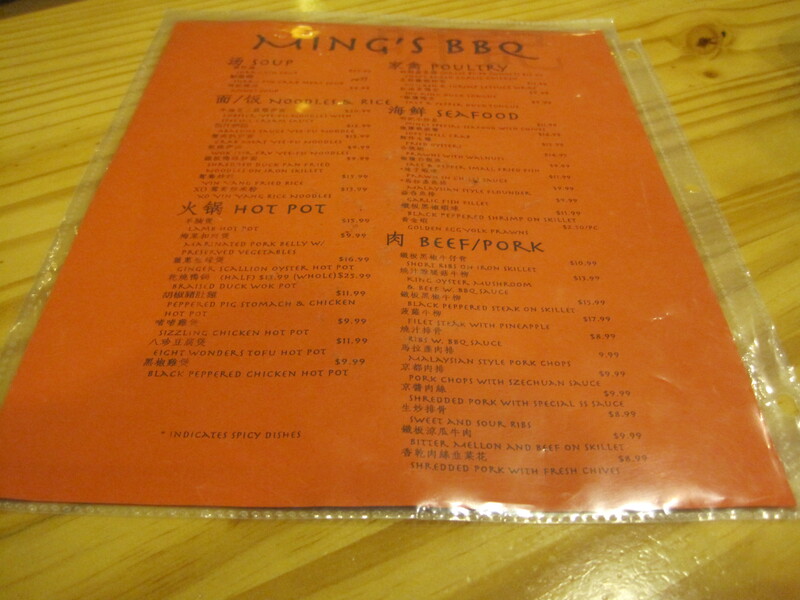 Before last week, I knew of two menus at Ming’s BBQ in Duluth, the take out menu, and the large picture menu, usually containing specials. But last Friday I saw a third menu, with what seems like specials on one side, and various family options (meal packages up to 129.00 or so) on the back. The orange menu has a lot of specials and items not found on the take out menu. Both my daughter and I thought highly of Ming’s lamb. So how do you eat this? 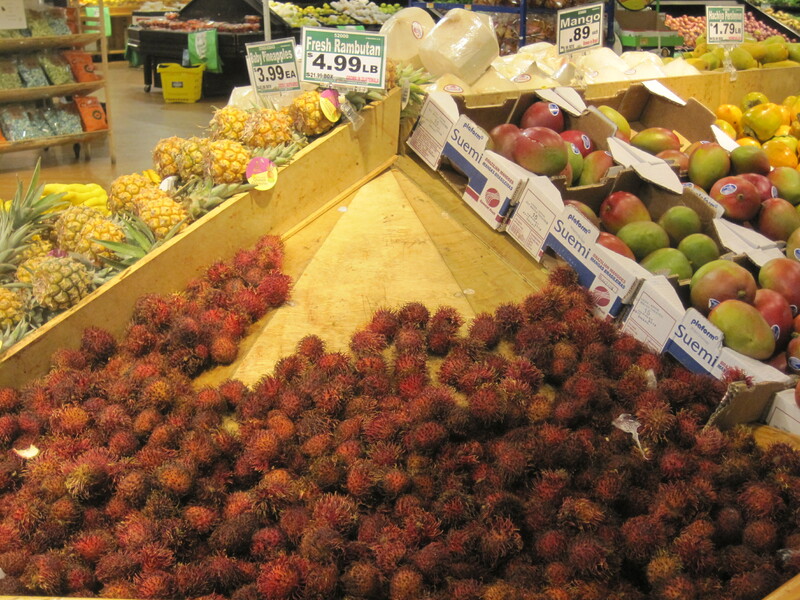 and this Malaysian fruit, rambutan. So how do you eat rambutan? I’m sorry if the blog has been a little quiet. Things have been difficult the past few weeks and it hasn’t been easy to write. My main computer is currently offline, and that makes things tricky. I’m very used to working with that particular machine. 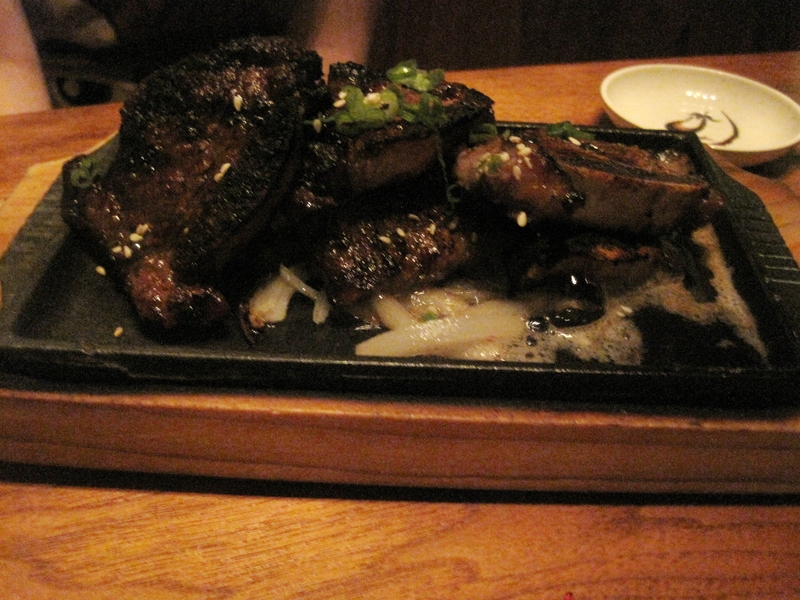 That said, this past Monday, my daughter celebrated a birthday at Miso Izakaya. This restaurant was her choice, perhaps because it’s a long drive from Snellville, and as she explained, “we don’t get to go very often”. 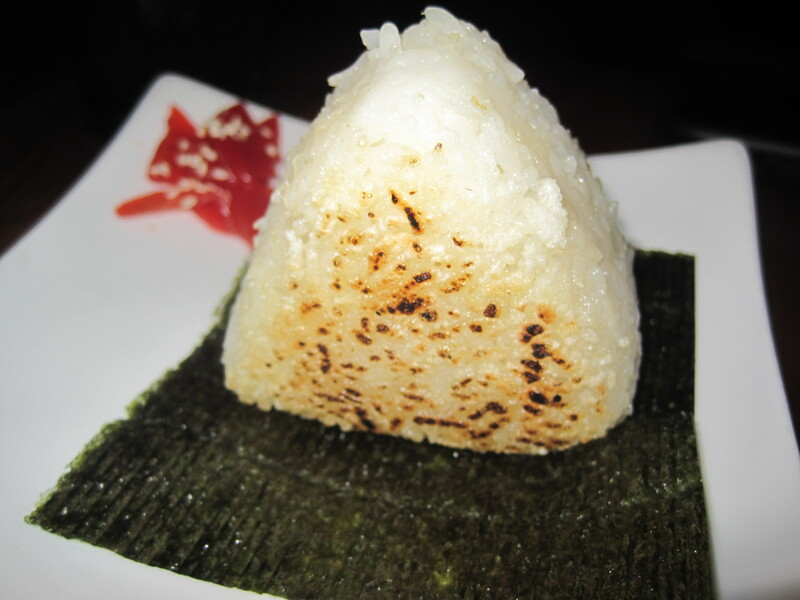 The Onigiri at Miso are good. 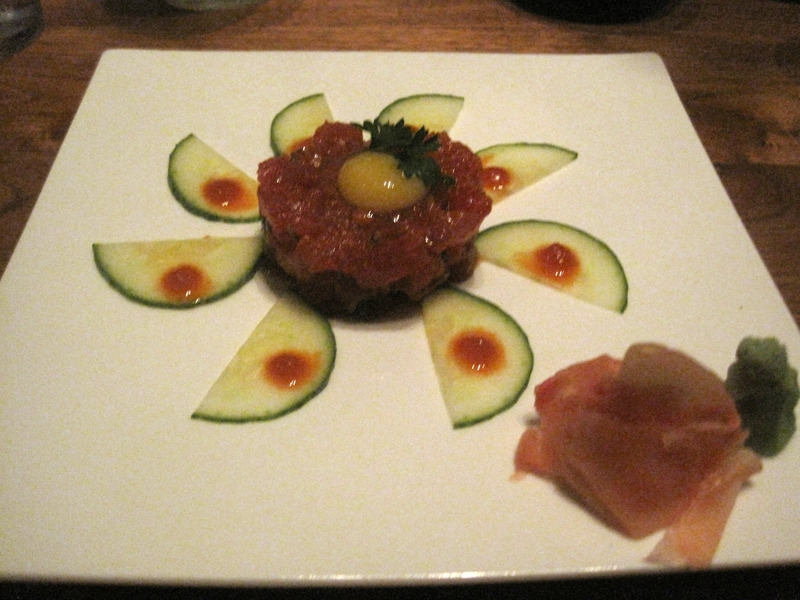 The Tuna Tartare was spicier than we expected, and just spicy enough to really please my wife. The short ribs were tasty as can be, and went over well. After the fact, I found out that Chloe and Foodie Buddha were there at about the same time. Perhaps meeting them at Miso is something to look forward to, when things on my end begin to get a little better. One Eared Stag is Robert Phalen’s new venture, and after Holy Taco became, more or less, our go-to stop on the way to the Atlanta Zoo, I’d had this place in mind for a while. It’s a small restaurant on the corner of Hurt Street and Edgewood, across from the Inman Park Reynoldstown MARTA station. It’s also quite popular with the media. Becca Rodell praises Phalen significantly in a recent CL, and John Kessler speaks of Phalen’s “garage band mojo” in a recent blog post. It’s a good thing when people are comparing a chef to an experimental musician. I came on a Monday, and I’m glad I did. There is almost no parking to speak of for this place, only street spaces. If it ever becomes popular, people will be parking blocks up and down Edgewood and walking into the restaurant. It’s also effectively smaller than Holy Taco, because of the lack of useful outside seating. The menu is enticing. I’m pretty sure it changes frequently. 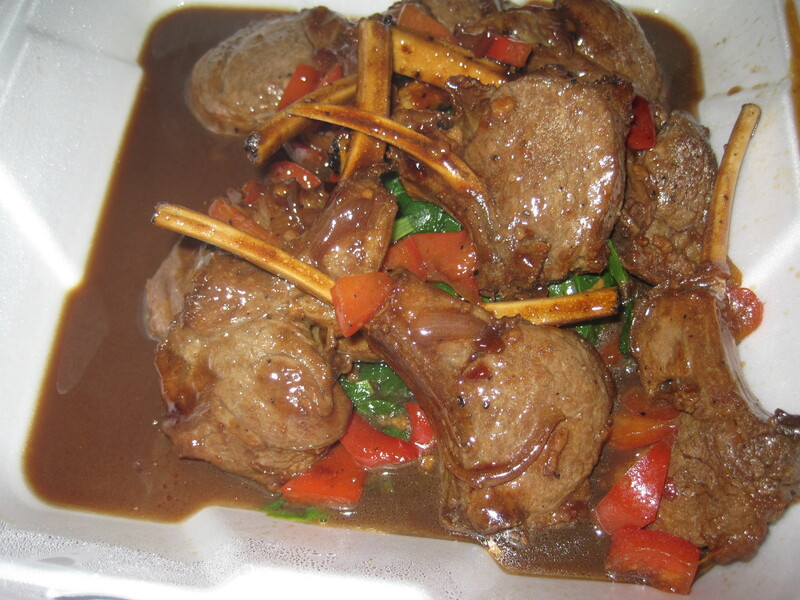 I was left debating over the mussels, or the lamb sausages. I spied a salad earlier, and it had some grilled vegetables. I wanted that. Lamb sausages won out in the end. Larger plates in this restaurant run into the 20s, and they feature plenty of starches. 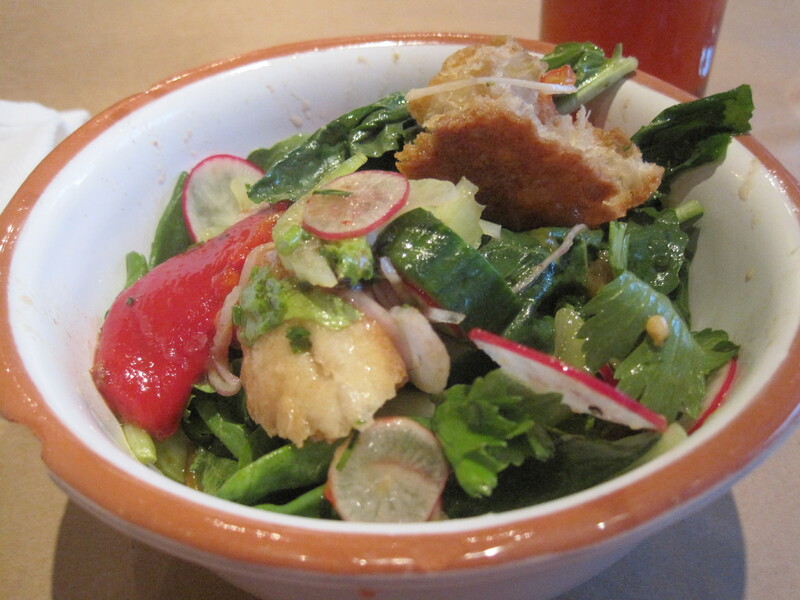 It isn’t the easiest restaurant for a diabetic, certainly not as easy as, say, Holy Taco. Staff dress in black and service is good. The building the restaurant is houses in looks older, and there is some history to the place I didn’t quite manage to overhear. I like both the salad and the sausages. The salad has quite a few grilled peppers. I just don’t get enough grilled veggies. 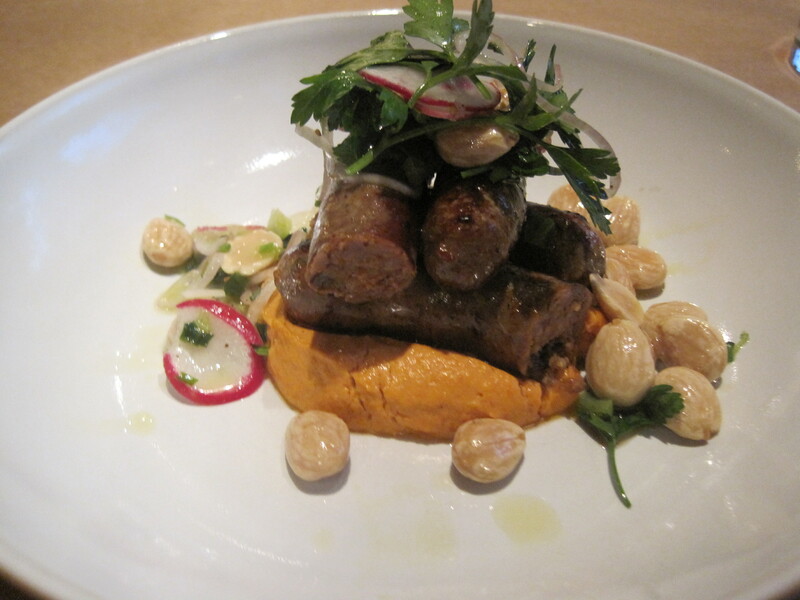 The sausages had a “lamby” flavor – I’m sure that flavor is associated with lamb fat – that I really want from my lamb. The roasted almonds were quite tasty, and yet unlike the almonds you get in the supermarkets. I didn’t try much of the cream on which the sausages were placed. 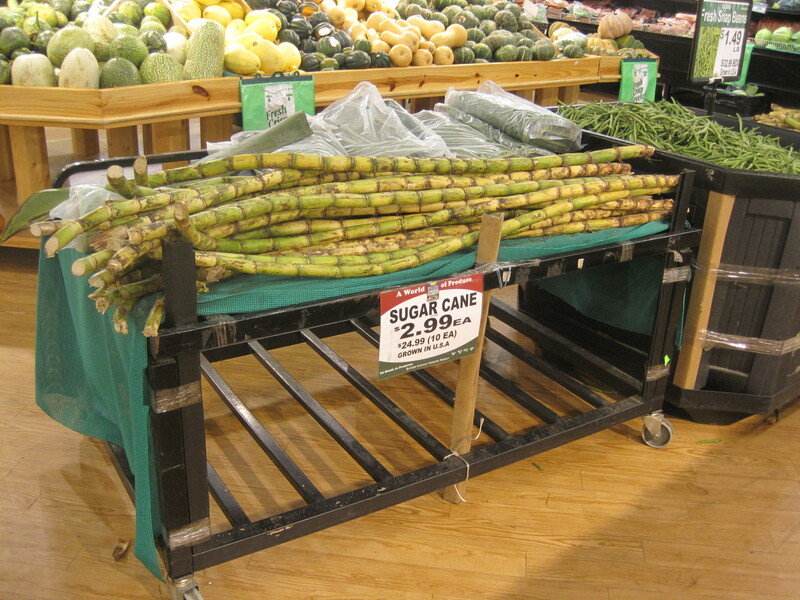 If I don’t know what it is, its carbohydrate potential, I just don’t eat it. Short take: enjoyable restaurant. The One Eared Stag entirely resembles the buzz about it, as an innovative, creative culinary force. Bring a little cash if you want to fill up here. Service is good, the food a pleasure, but the parking is going to be tricky. My football meetup is now settling in to spend more and more time at Hottie Hawgs. Since my wife now knows they smoke, she’s asked me to bring back their smoked meats when I go. 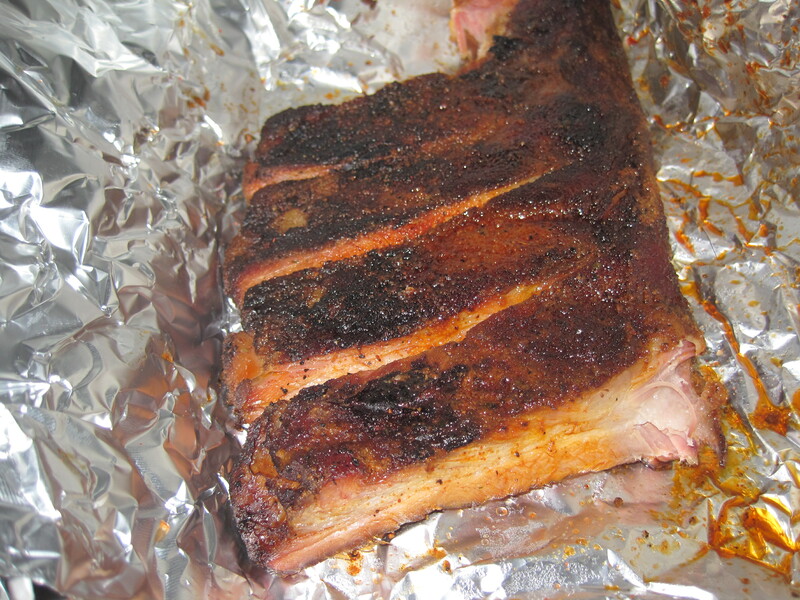 Pictured below are Hottie Hawg’s brisket and their ribs. Both meats are genuinely smoked, both meats the real deal. The brisket was good, in my opinion, the ribs excellent. 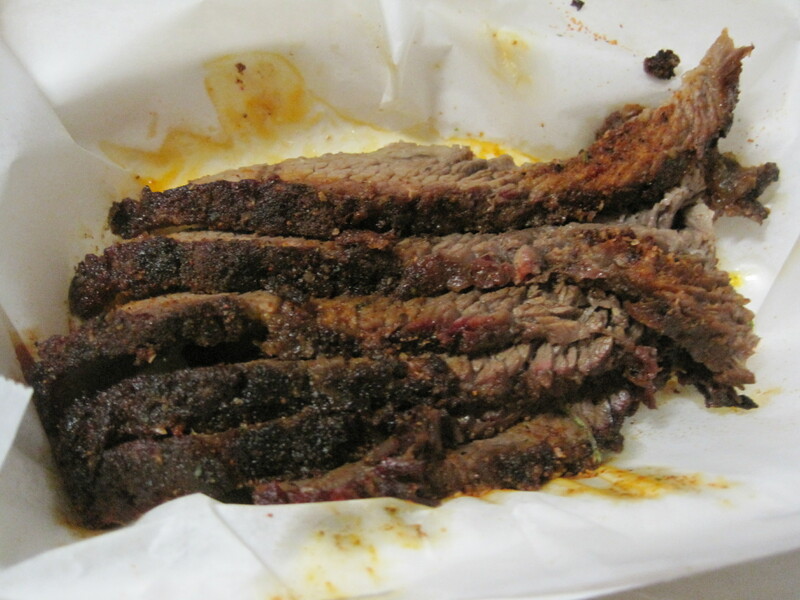 I know Hottie’s chef considers their brisket their pride and joy, but I learned to appreciate smoked meats in Georgia proper, from the hands of the original owner of Spiced Right in Lilburn. I tend to use ribs as my “gold standard” for smoked meats. Hottie’s has decent tacos, around 3 dollars a pop. 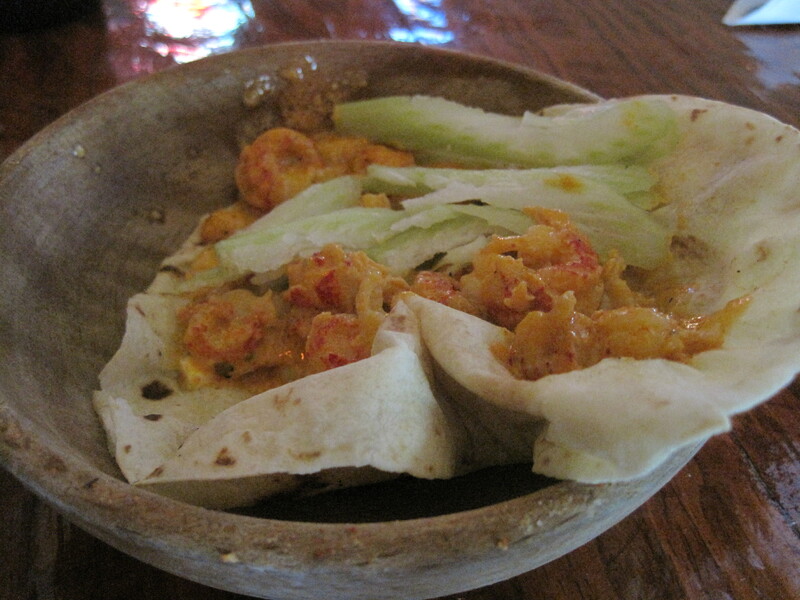 I had a brisket taco and a shrimp and andouille taco, both pretty darned good.